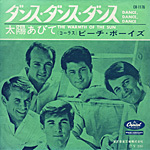 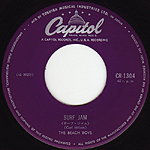 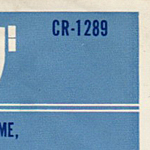 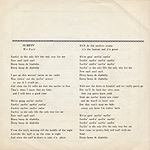 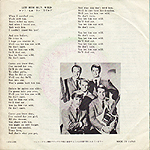 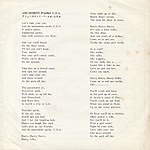 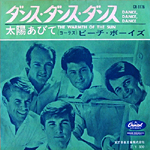 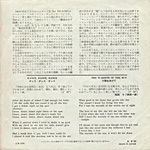 catalog number were printed at the top of the lyric sheet. 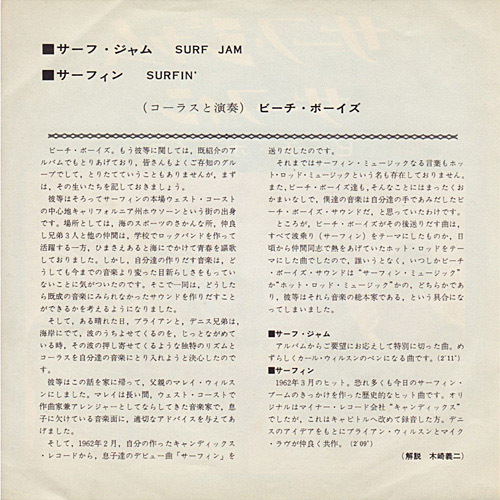 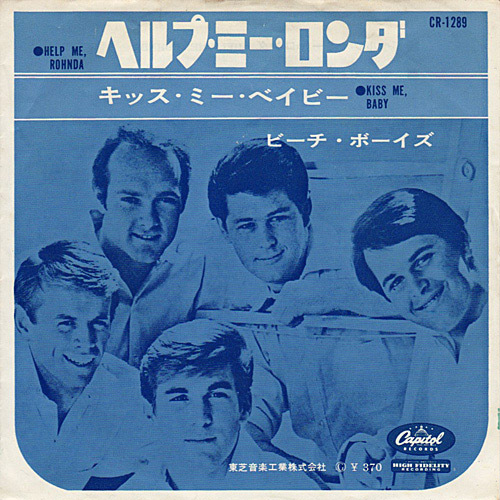 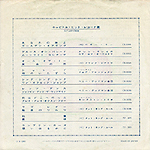 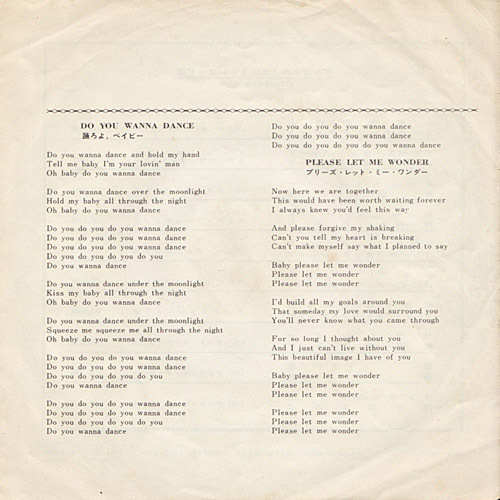 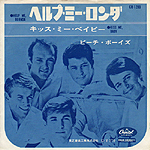 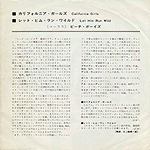 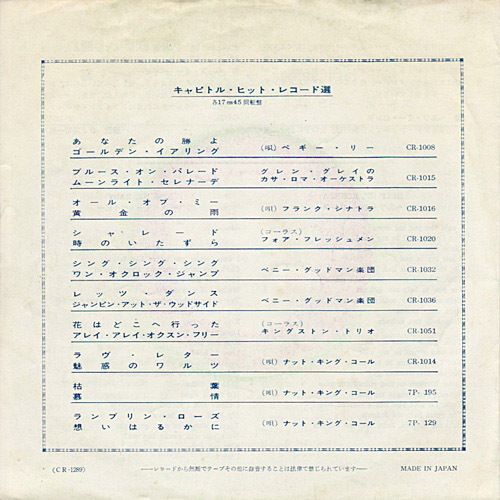 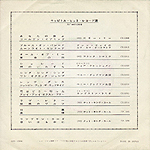 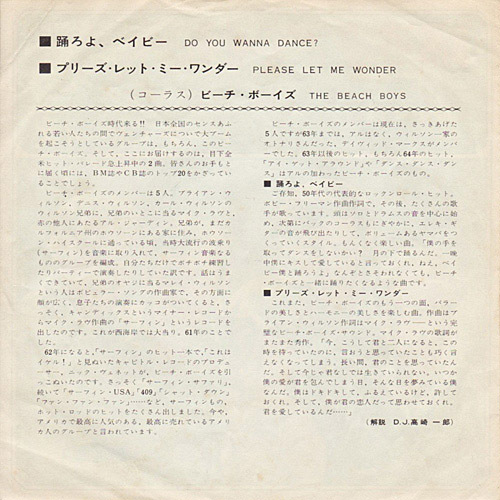 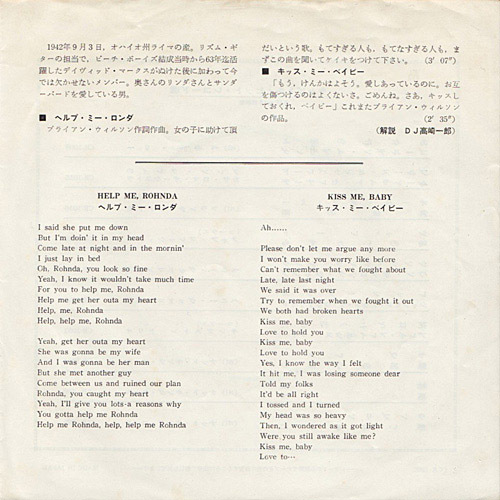 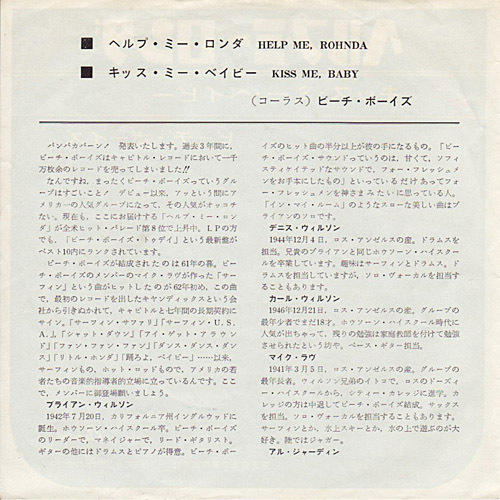 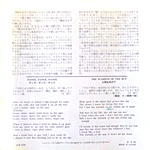 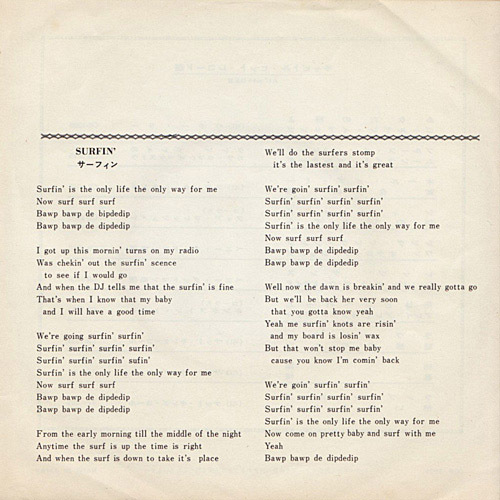 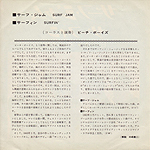 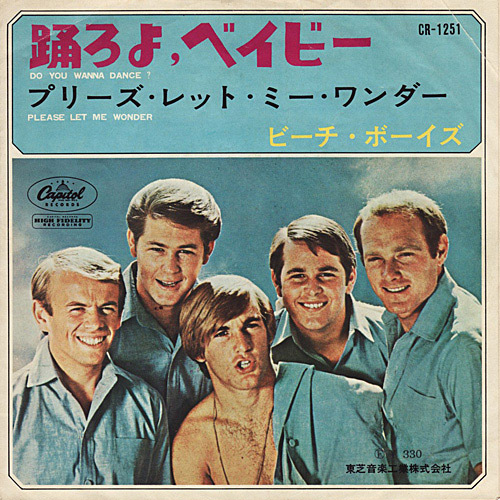 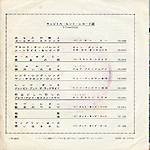 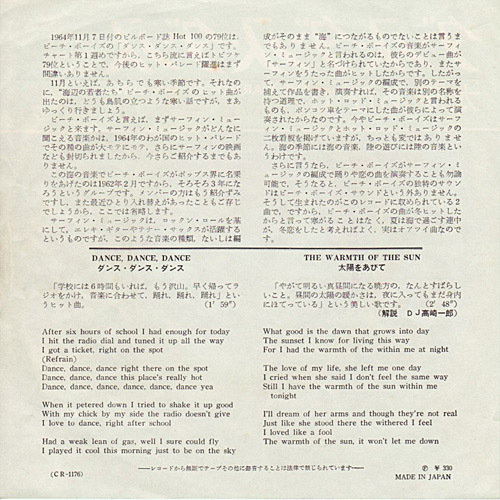 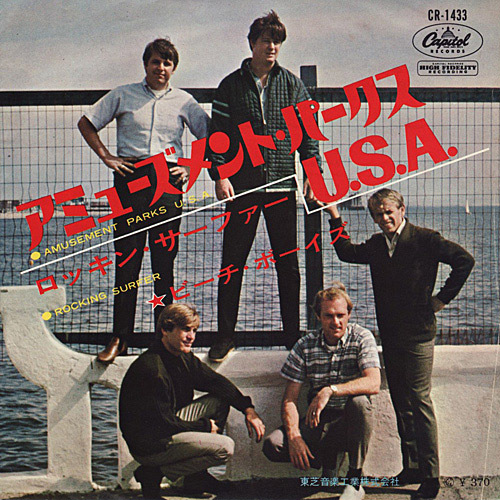 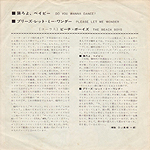 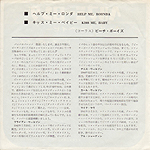 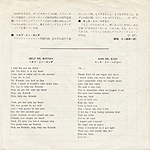 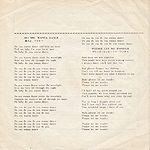 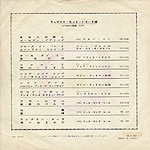 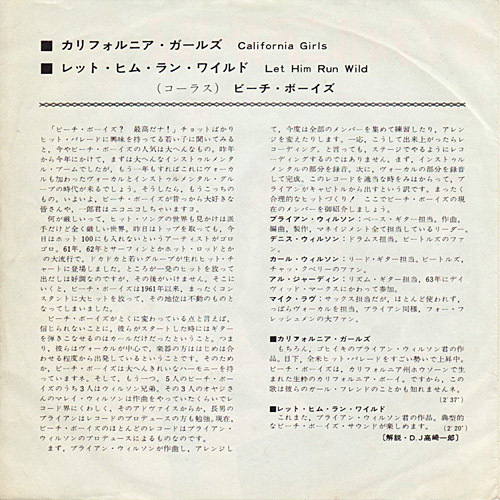 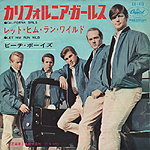 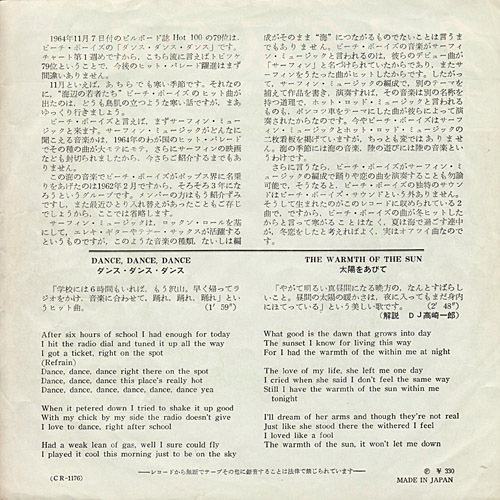 The words "MADE IN JAPAN" and "F-330 Yen" were printed at the bottom of the lyric sheet. 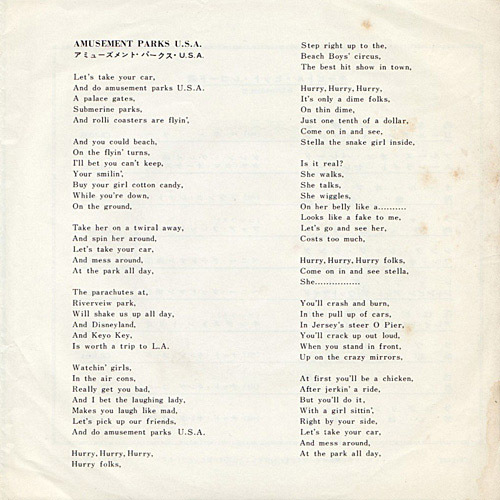 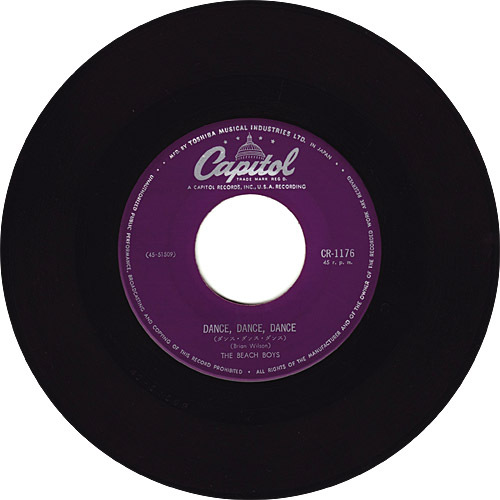 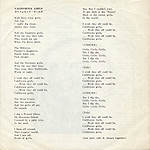 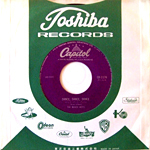 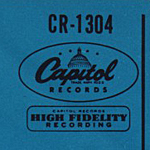 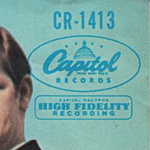 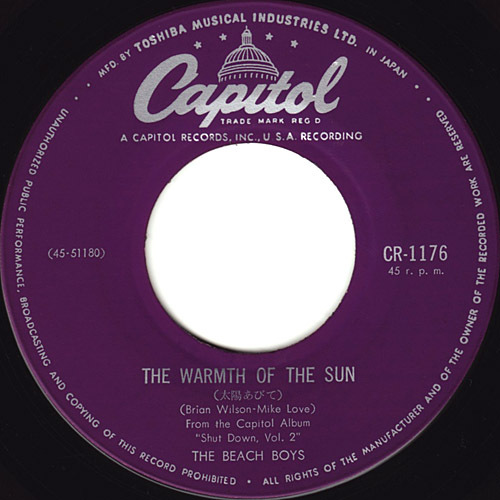 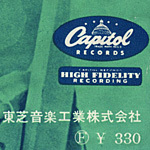 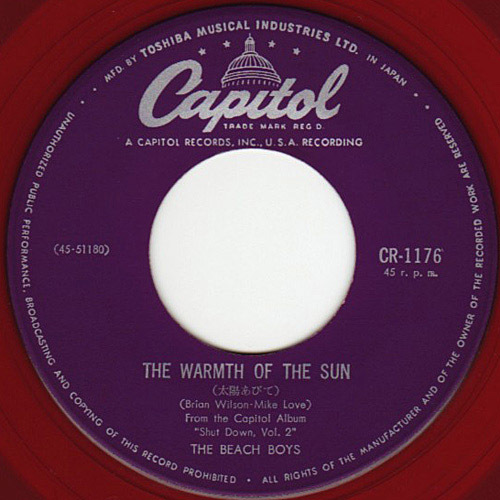 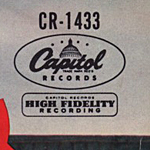 Capitol logomark was printed at the left of the lyric sheet. 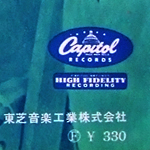 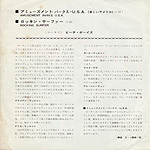 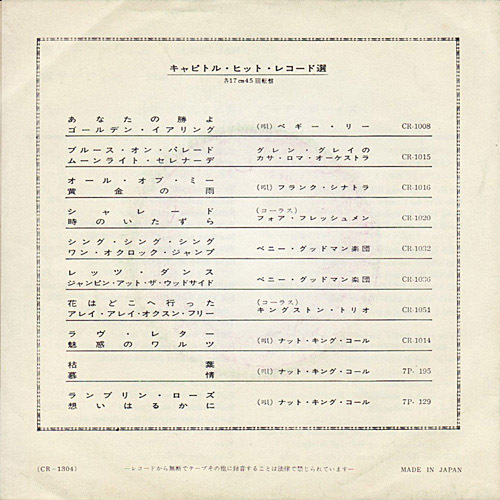 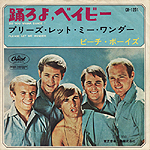 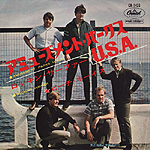 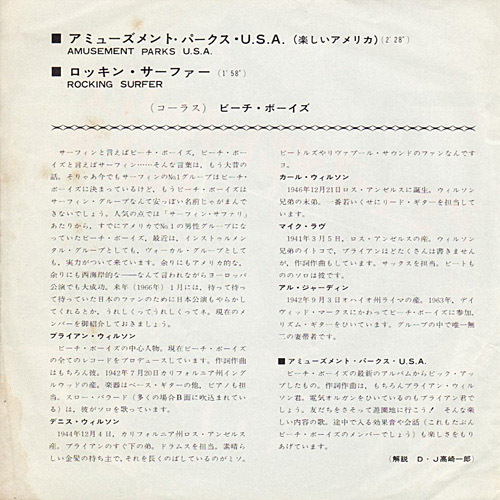 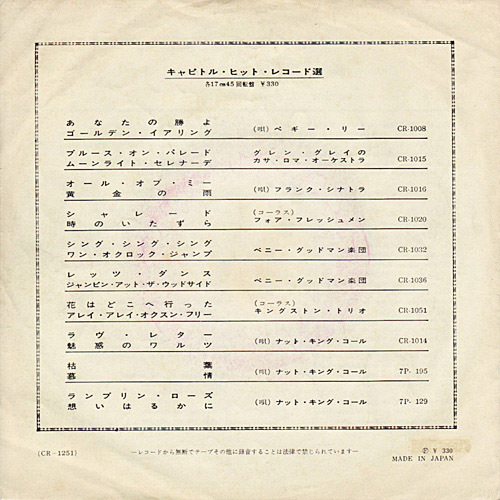 The words "Toshiba Musical Industries Ltd." and "F-330 Yen" were printed at the bottom of the lyric sheet. 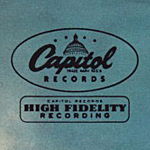 Capitol logomark was printed at the bottom of the lyric sheet. 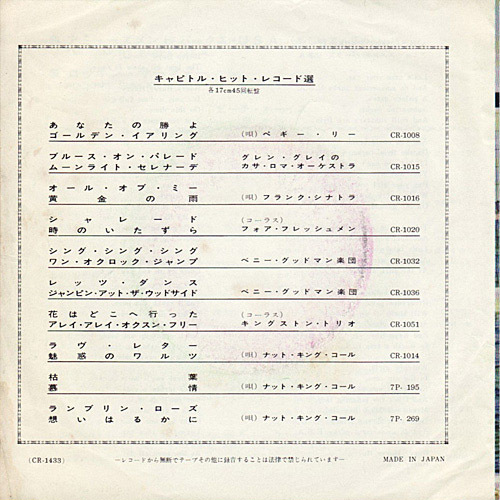 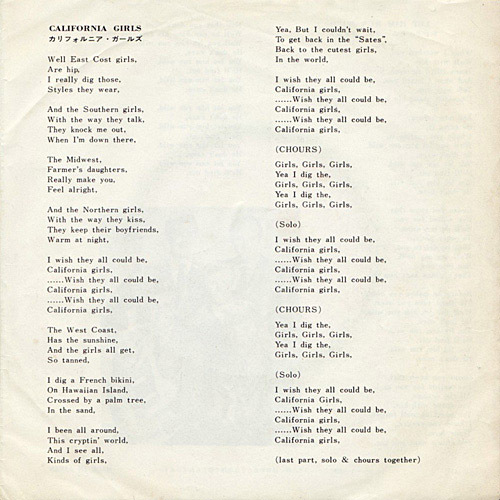 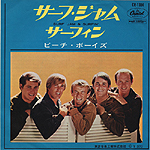 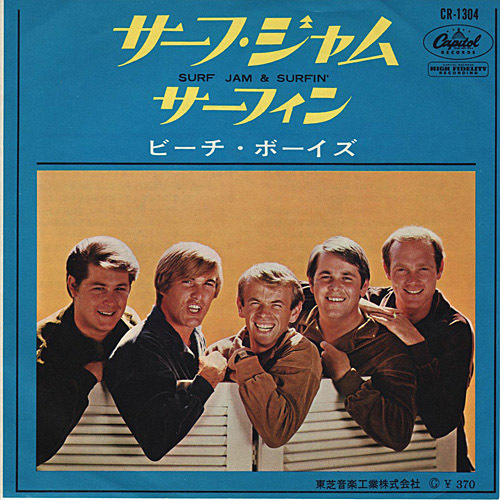 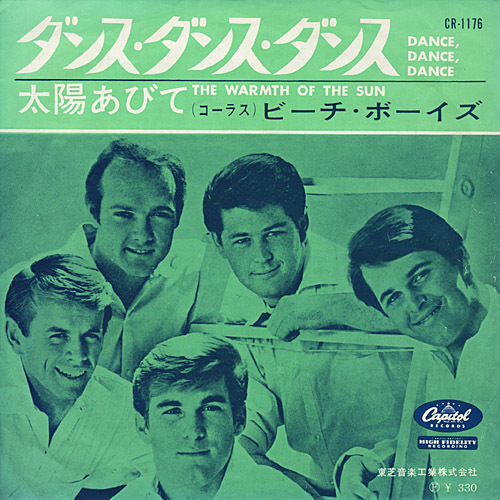 The words "Toshiba Musical Industries Ltd." and "G-370 Yen" were printed at the bottom of the lyric sheet.